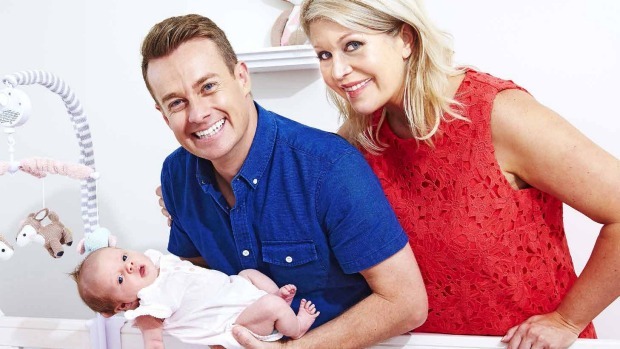 Host of Channel Ten’s Family Feud Grant Denyer, and his wife Cheryl Rogers, welcomed their second child on September 17 and have named their daughter Scout Una. Scout is a little sister for Sailor, aged 4; Sailor’s birth was featured on the blog. Sailor had her heart set on a brother named Freeda, so had a bit of adjustment at first.